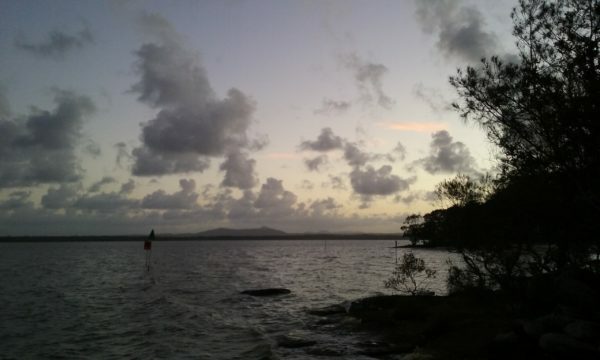 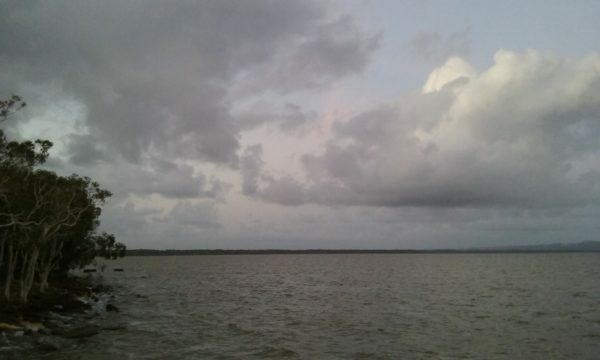 This entry was posted in Out & about and tagged Boreen Point, Lake Cootharaba, Sunset on 27 December 2016 by Rex. 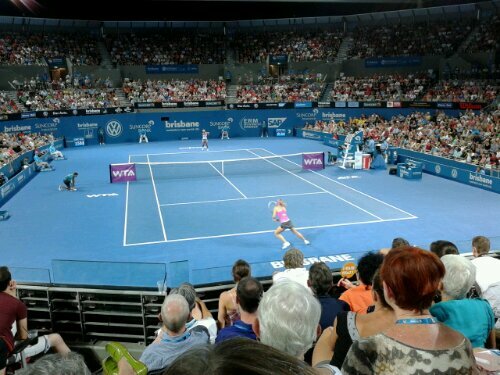 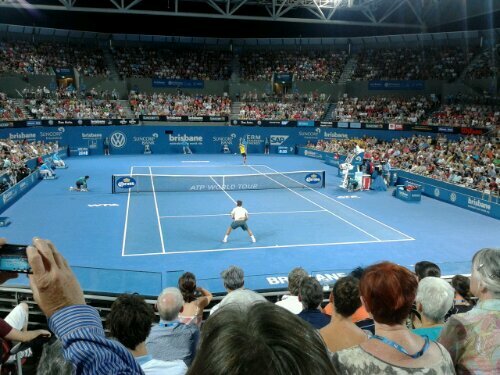 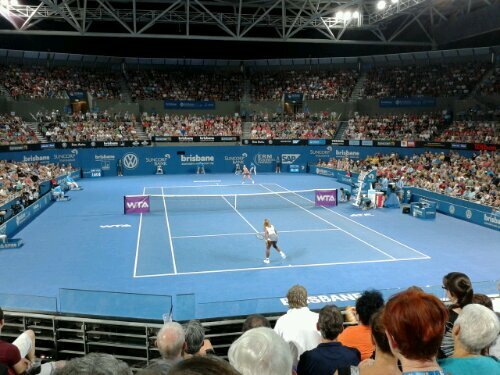 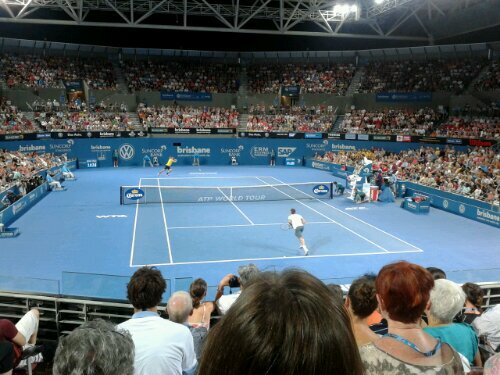 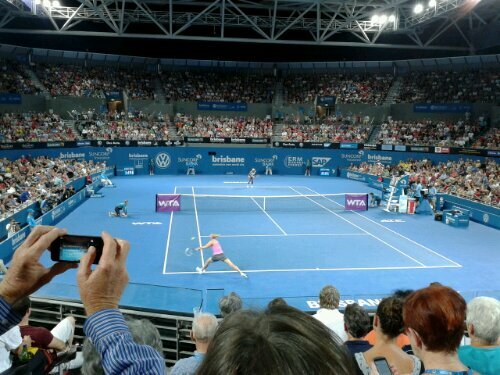 This entry was posted in Out & about and tagged Brisbane International, Maria Sharapova, Marinko Matosevic, Queensland Tennis Centre, Roger Federer, Serena Williams on 4 January 2014 by Rex. 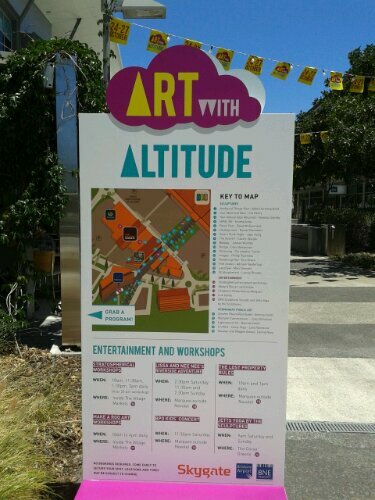 Skygate is again running the Art with Altitude public art exhibition. 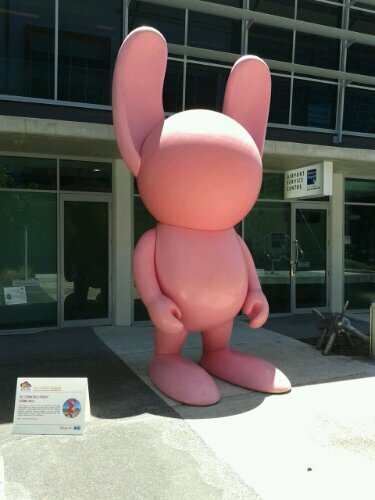 Following are a couple of photos from this year’s exhibition. 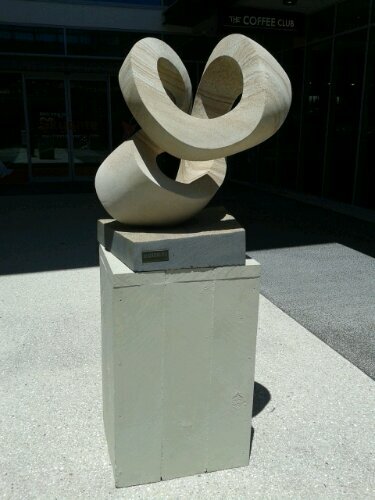 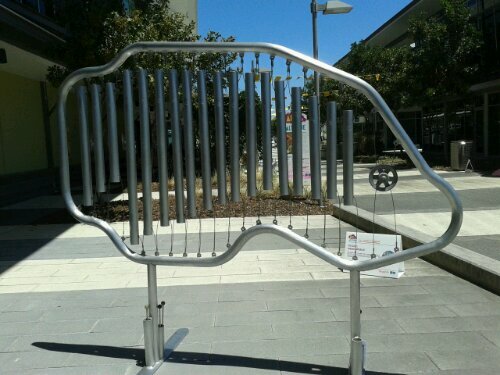 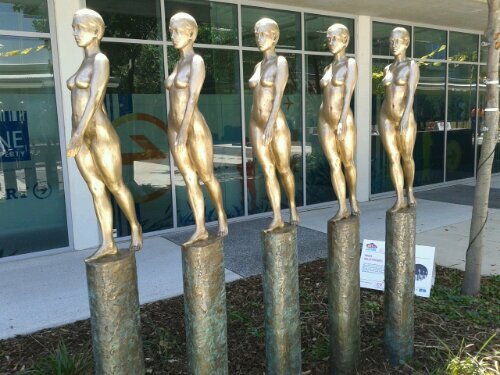 This entry was posted in Out & about and tagged Art with Altitude, Brisbane Airport, Public Art, Skygate on 23 October 2013 by Rex. 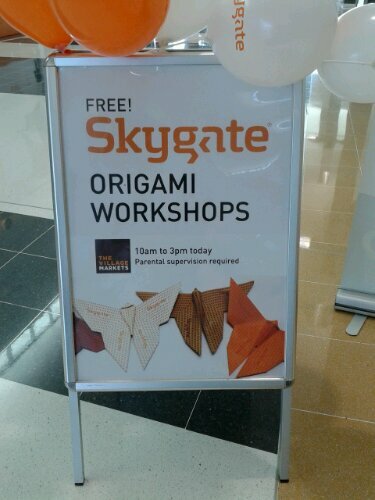 This entry was posted in Out & about and tagged Brisbane Airport, Brisbane Airport Village, Skygate on 25 May 2013 by Rex. 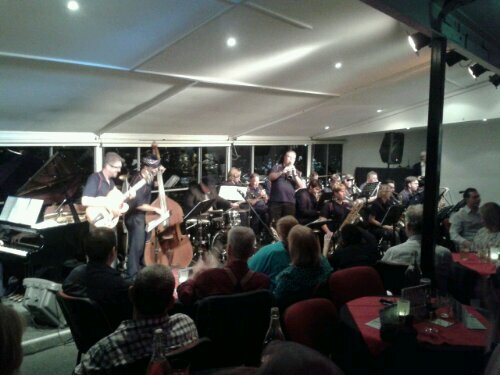 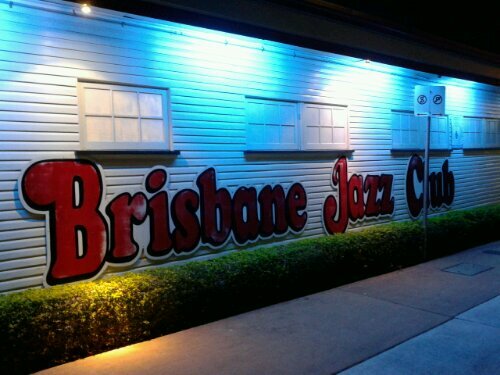 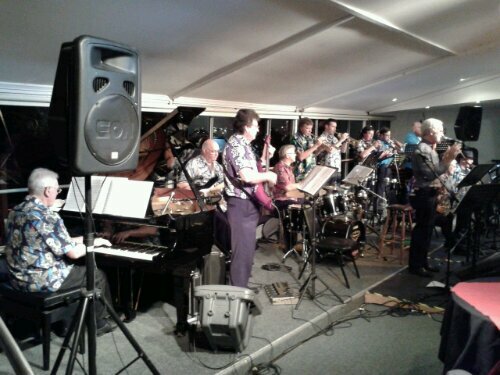 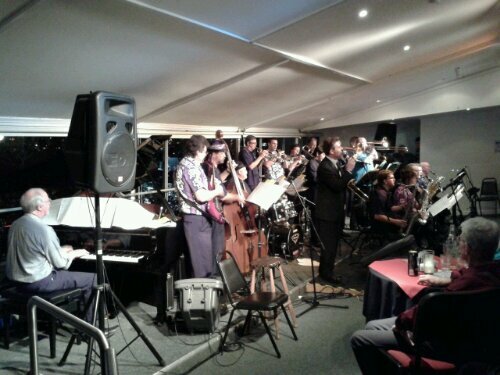 This entry was posted in Out & about and tagged Brisbane Jazz Club on 4 May 2013 by Rex. 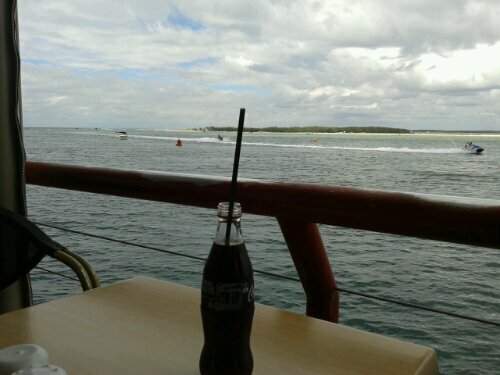 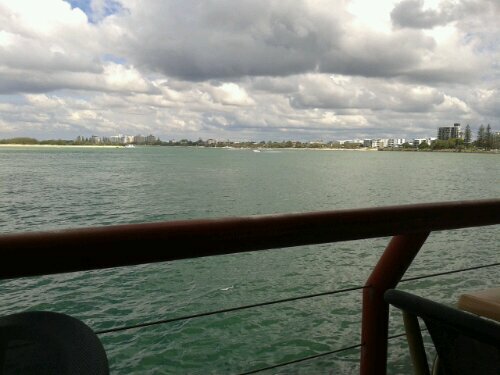 This entry was posted in Out & about and tagged Caloundra on 1 April 2013 by Rex. 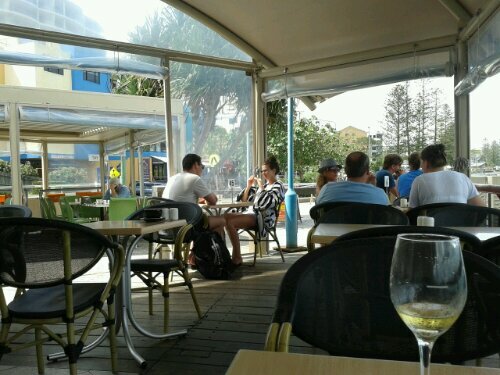 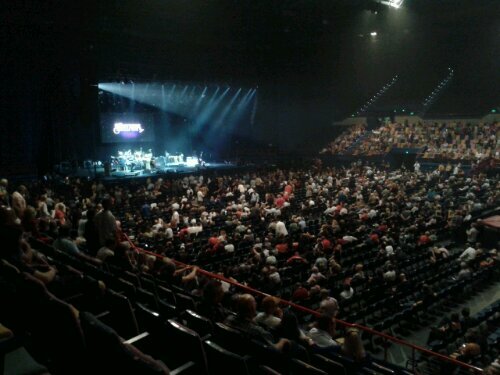 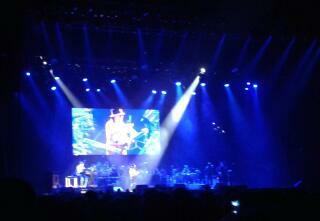 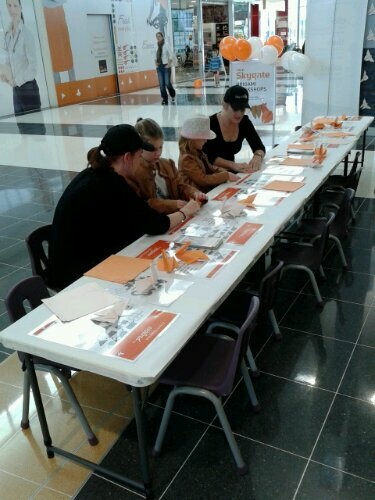 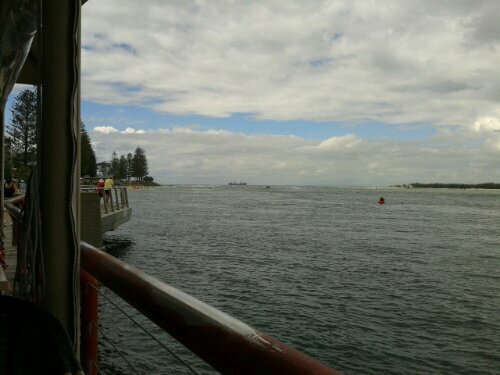 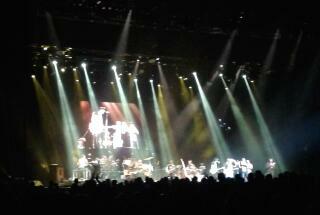 This entry was posted in Out & about and tagged Events on 28 March 2013 by Rex.